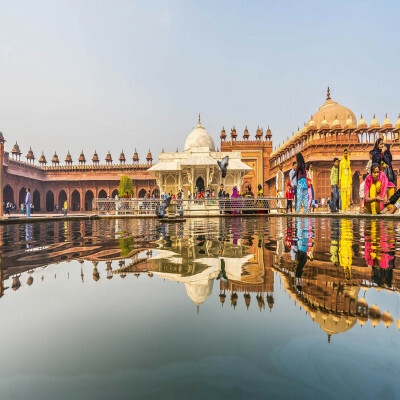 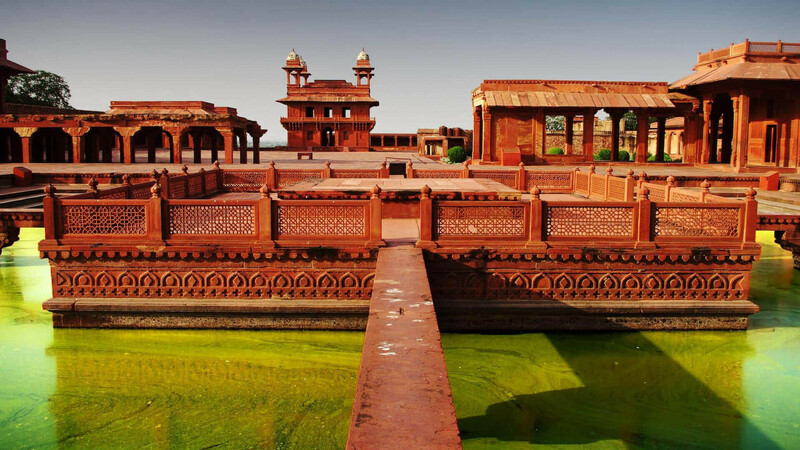 Fatehpur Sikri, a renowned city carved with red stone, accepted as a UNESCO world heritage spot that is a reason and grabs tourists from across the globe. 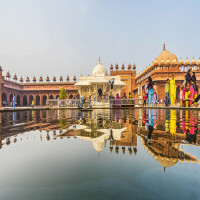 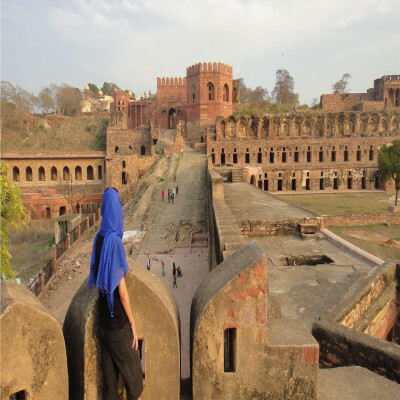 The city was ruled by a Mughal Emperor Akbar where one can explore the architecture carved on the walls; the place is known as a home of Jodha Bai’s palace, Jama Mosque, Buland Darwaza and a tomb of Salim Chisti. 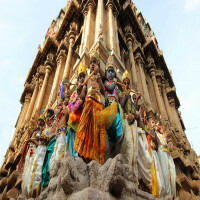 Appreciate the magnificent architecture, experience the religious beliefs and the fort has 11 km. long wall that has a number of gateways. This structure has a height of 54 m from the ground and was constructed in the year 1601, in the honor of the victory over Gujarat. 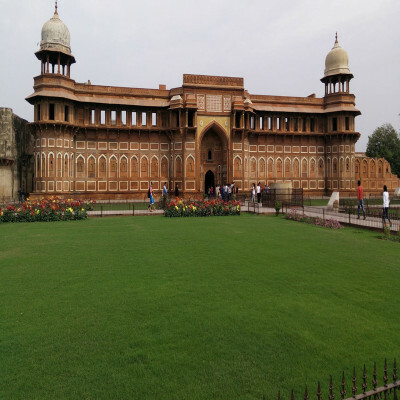 The architecture of the gateway is quite impressive in its own way that signifies the intelligence of the artists. 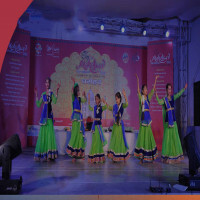 Diwani-i-khas stands among the significant and attractive structures in the city, the most appreciable thing is the centre tower also known with a name called Lotus Throne. 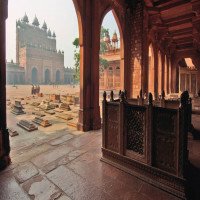 The wonderful architecture will keep you mesmerized where its pillars connect a passageway that further connects with other four corners of the first floor. Its hall was built up for religious leaders to discuss the private things with the audience. 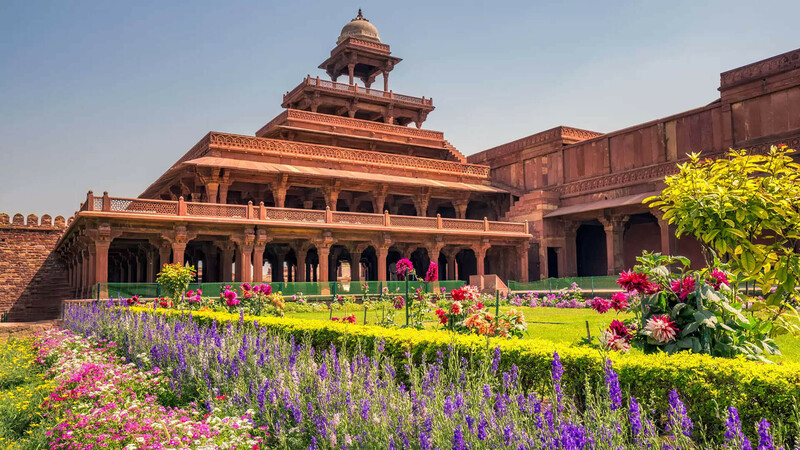 The Jodhabai Palace is also famous with another name called Mariam Uz Zamani Palace, this palace is the living place for the Mughal Queen Jodhabai. 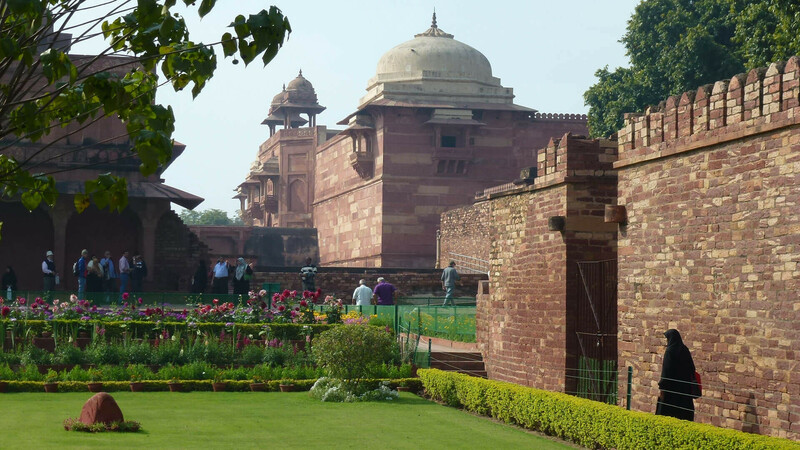 Some other women were also housed at the palace and the palace shows the incredible architecture at the palace. 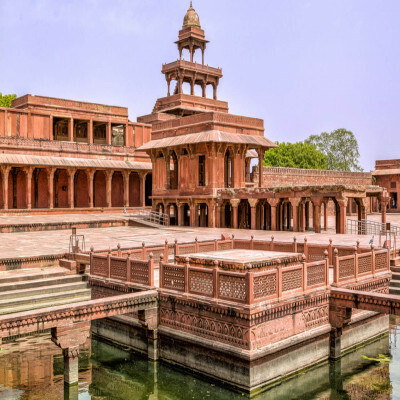 The palace offers you a complete mix of Hindu Rajputana style and Islamic Mughal style. 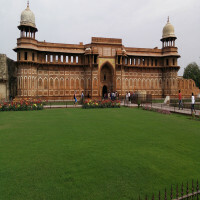 Tomb Of Sheikh Salim Chisti was constructed in 1580 and 1581 and it is considered as the most significant structure in the complex. 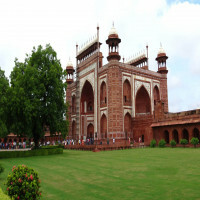 It is carved with the finest range of white marble where you can see the artistic stone, in the art, you can look a mix of Hindu and Mughal styles. 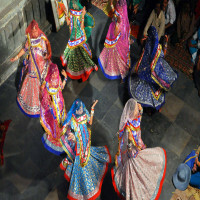 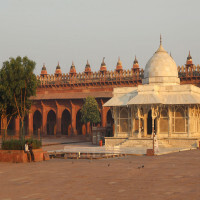 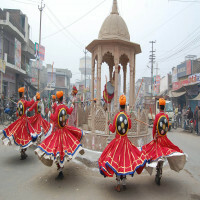 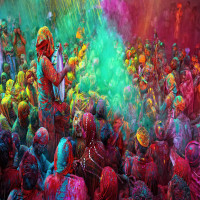 The art design is also known as Jaalis and this spot helped as the main connection point at the time of Sufi movement in India. 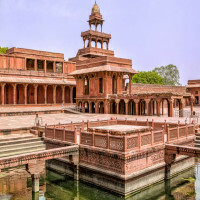 One can visit the Archaeological Museum located close to the entryway to Diwan-i-Am and opposite to the Akbar's former Treasury, this museum reflects pre-Mughal articles unheartened from Bir Chhabila Tila. 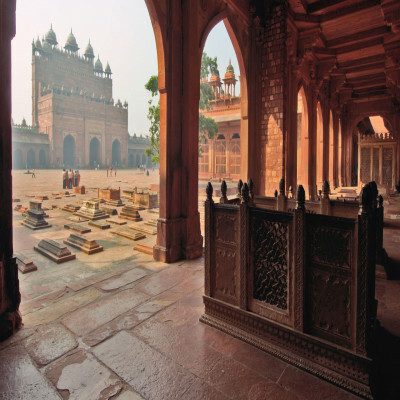 Established in the Jewel House building, every stone used to establish this structure is beautifully carved. One can view the information plaques written in English, a wonderful to enjoy in the city. 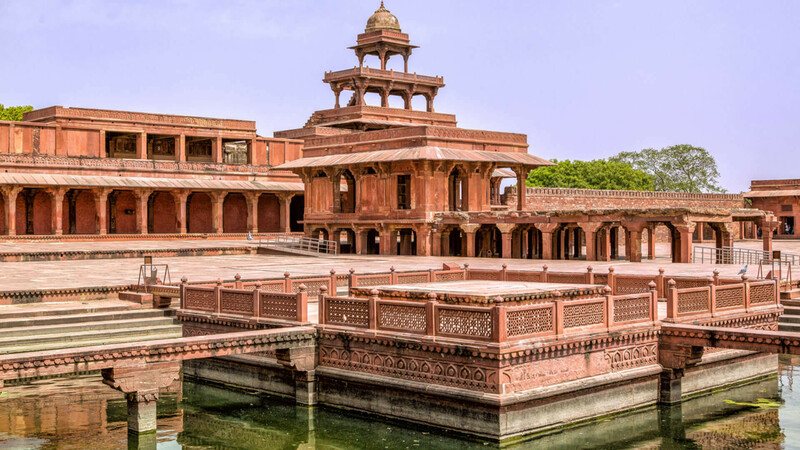 It stands among the beautiful landmarks of the Fatehpur Sikri complex, visit the place and appreciate the history each and every section of the complex. October to March: the best time to visit this palace falls between Autumn and Winter. Winter is quite agreeable and the best time to explore this place.